When I was a pipsqueak in college, I took a costume design class where we studied Francois Delsarte’s systems of expression. 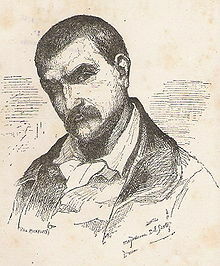 Francois Delsarte was a Parisian who lived from 1811-1871, and believed that emotions and feelings could be symbolically expressed through visual means. These are just a few Delsarte poses. The idea caught on like a man on fire, and was hugely popular in America. Theaters, movies, even kids’ classes (complete with kids’ books of exercises) learned Delsartism. 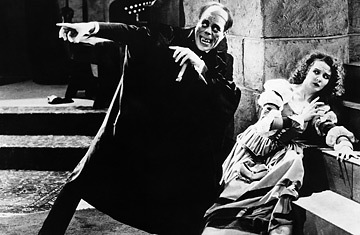 Delsarte poses from “Phantom of the Opera” (1925). Why do I love this picture so much?? A pretty good summation, I think, you can find starting at :13, from “The Court Jester”. So, a pretty stylized way of communicating emotions. As popular as it was though, it fell hugely out of fashion (along with it’s buddy, melodrama) in favor of more realistic ways to tell a story. I think it’s still ingrained in western culture, however, and is used in more symbolic, stylized storytelling like animation and musicals & other children’s media. So, I’m pulling together a 3-post series on the system in hopes that people will find it as interesting as I do. 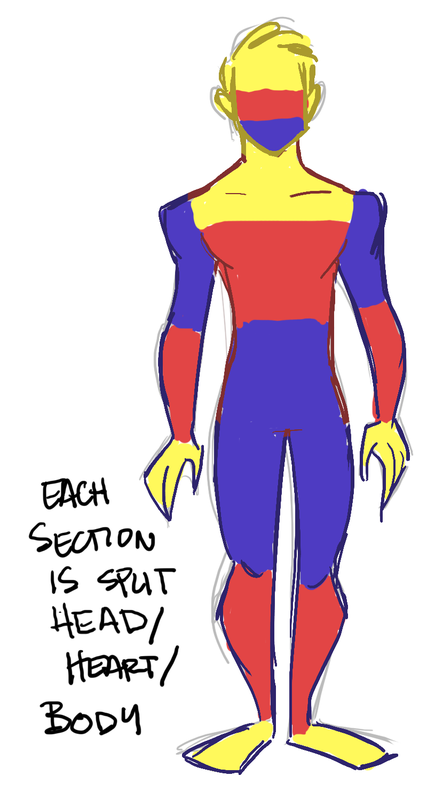 If not, here are a bunch of crummy drawings for you to enjoy anyway. Hahaha. 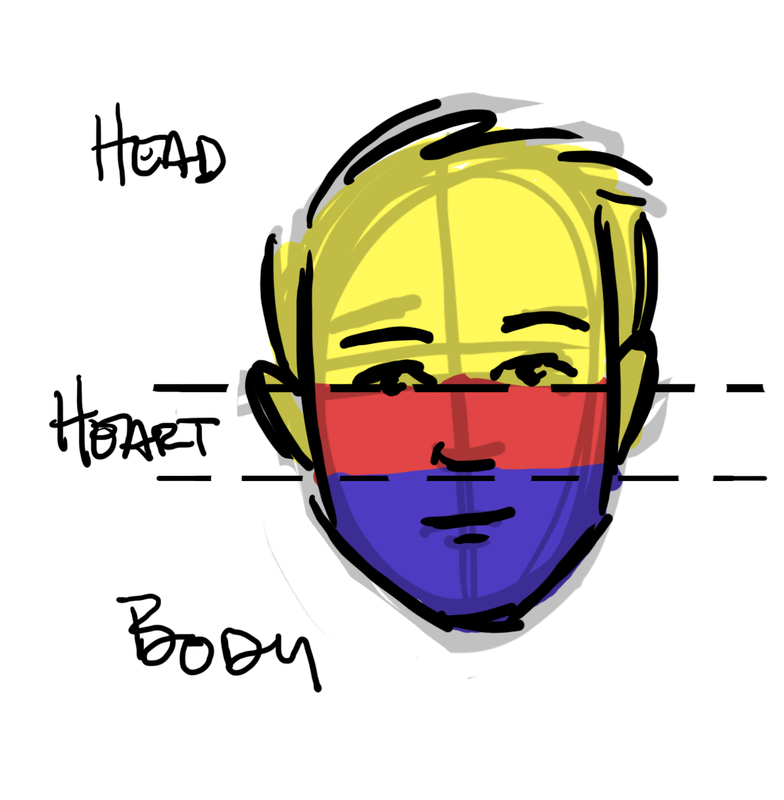 Head: These areas symbolize logic and reason. Delsarte refers to it as “Mental”. Ok, that makes sense so far. 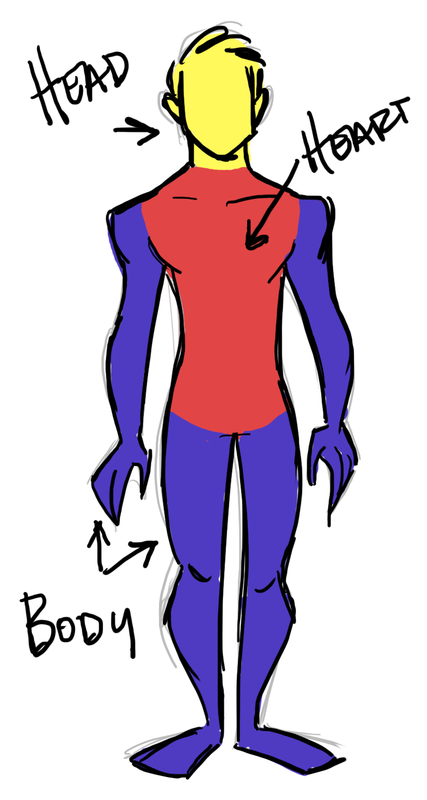 Head = logic, torso = emotions/heart, and limbs = action & physical. 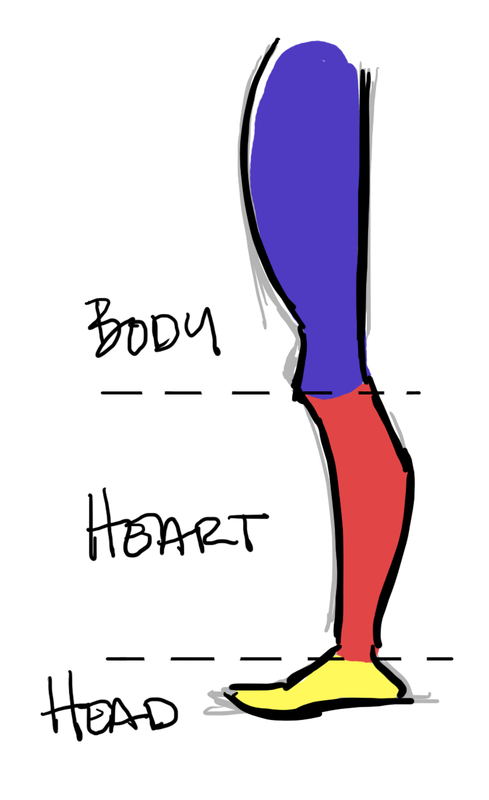 Each of these segments also have 3 segments of head, heart, and body. With limbs, the hands and feet = the more logical parts. Hands make gestures to show what we’re thinking, feet tap when we’re impatient, etc. Forearms and calves, the more emotional, cradling babies, embracing, that sort of thing. 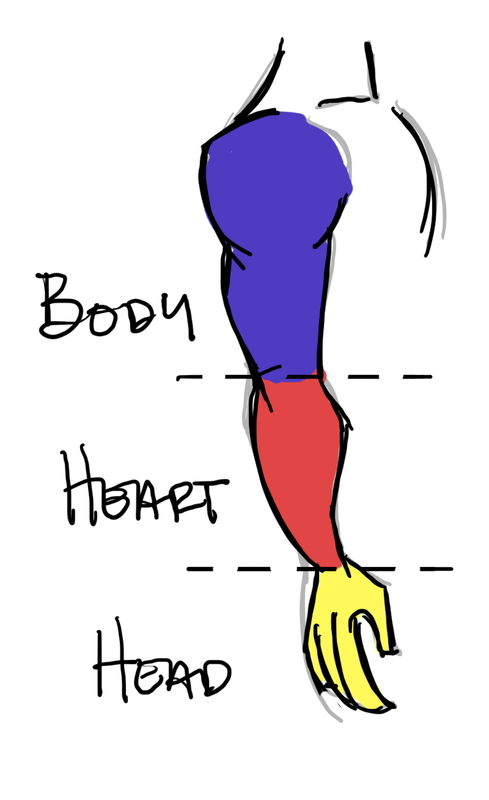 The upper arms & legs are the vital, and the more in action they are, the more passionate the pose. 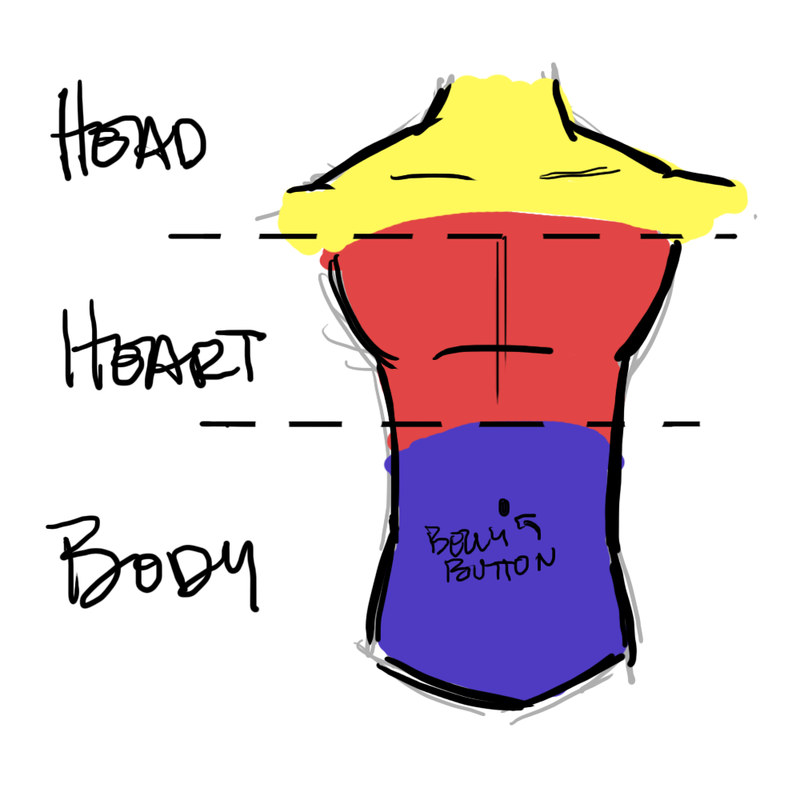 Shoulders as logic, chest as moral/emotional, and stomach & below as vital. The head is split the same, the eyes and above as the logic, the cheeks & nose as emotional, and the lips and chin as the action & vital. By this breakdown, it also makes sense why people think blondes are dumb–they have very little contrast in the head zone. People with light skin and dark hair, on the other hand, seem much smarter & more interesting. Similarly with glasses, we don’t assume people are smart because they’re straining their eyes from reading–it’s because glasses add contrast & shape in the logic area! 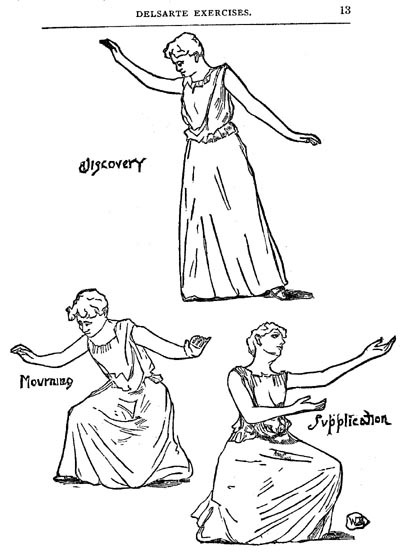 Anyways, if you can’t wait for the next two installments, read the Delsarte System of Expression, a book published in 1885 and now on the internet. If you like small words, though, wait around for the next post & I will try to do justice to this fascinating stuff.